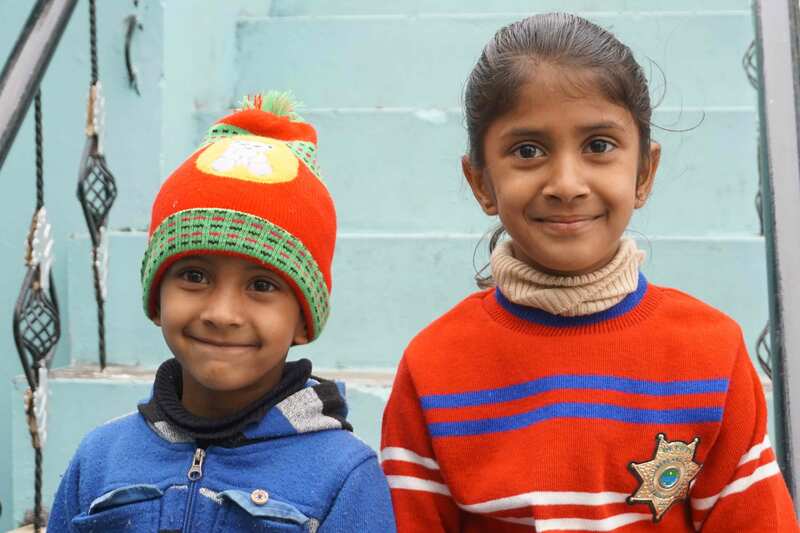 Anshika and her younger sister Shristi live in Jolly Grant, Dehradun, the northern capital city of Uttarakhand, in the foothills of the Himalayas. Both parents were born into poor families in the Uttarakhand mountain region, where generations of their families had worked and lived before. They both received a basic education, but life was hard, partly due to the area inaccessibility, poor soil conditions and lack of electricity. 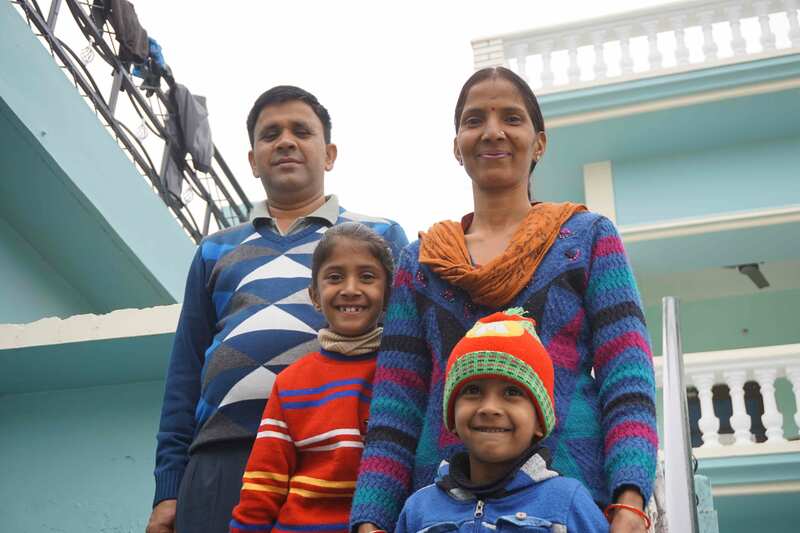 The lack of employment and educational prospects lead the couple to make the difficult decision to leave their family home and migrate to Dehradun. 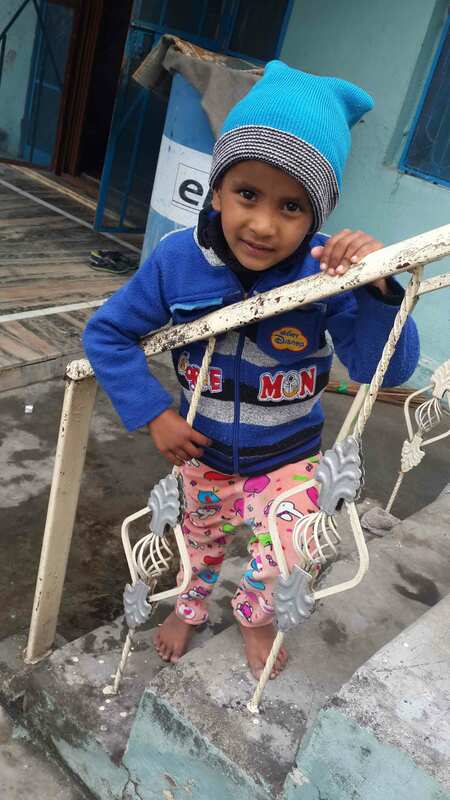 Fortunately, their father found employment at the Himalayan Institute Hospital in Dehradun as a Ward Boy, which provides enough income to pay for the girls’ school fees, rent and basic living expenses. They both love to paint, draw and join in with the games children from their neighbourhood are playing. Anshika is at her happiest when reading and playing cricket; but she is pointed out that it’s hard because she currently has no bat. The children’s carefree nature is a delight to witness. However, the parents carry the burden of an uncertain future for Srishti. After repeated periods of illness, she underwent a thorough examination which revealed that she has a life limiting condition – Ventricle Septal Defect – a hole in the heart. 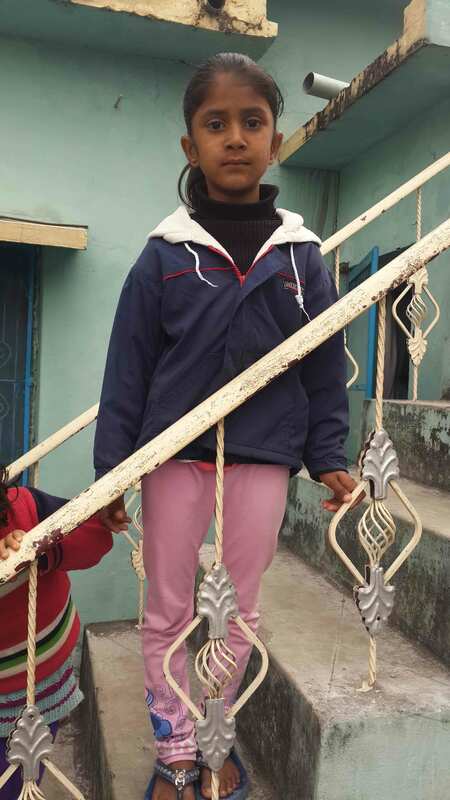 The hole can be repaired, which is good news and the doctors recommend that she undergoes surgery, but the cost is prohibitive due to the family’s limited income and the parents are scared that she may not survive the surgery. 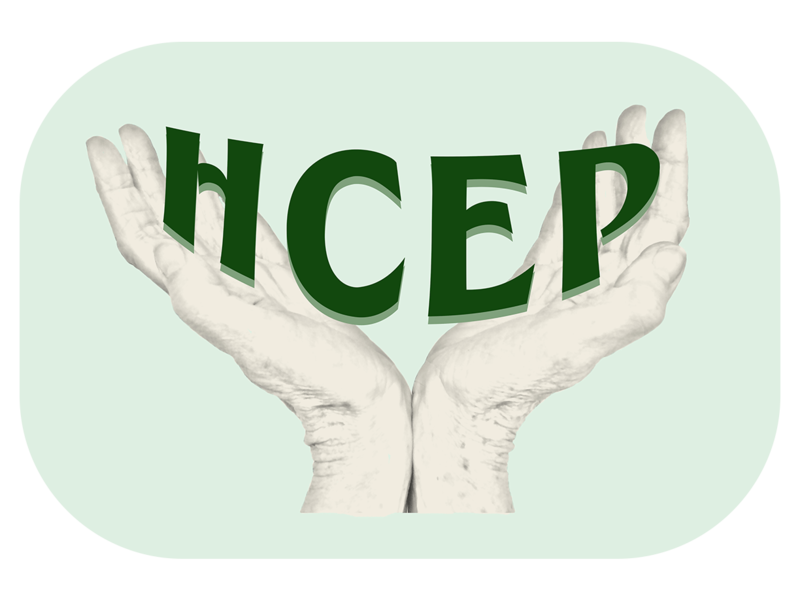 When they are ready, the charity will help with financial assistance for any medical treatment. You can see how the girls have grown, both is stature and confidence. Shristi is bright as a button. She sang songs, that we all joined in with when we met, and she counted from 50 backwards in English. She couldn’t wait to show us her school books. Anshika is shy, she wasn’t so keen to share her skills of singing and reciting, although she did sing a song. But, she was very quick and adept at flying the kite we had brought for them both.